Spend a week exploring the cultural and historical aspects of Medellin and embark on exciting wilderness day adventures. Experience expansive and breathtaking views from an aerial, river and mountain perspective. 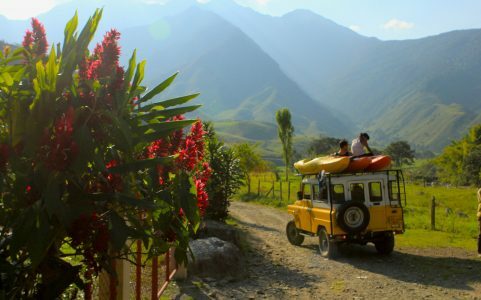 A true outdoor adventure into the heart of Colombia’s ‘Grand Canyon’.